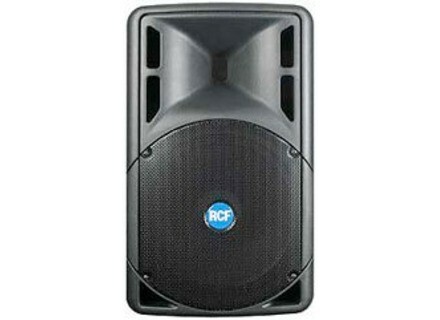 ART 322-A, Other PA/Live Sound Speaker Cabinet from RCF in the ART 3 series.
" very good product but a bit old"
** Have you tried many other models before buying it? ** What is so special that you like most and least? yield crazy. versatile (front as back). Cuts 2 inches could be considered gaudy as too powerful for the theatrical release by outside against happiness. For the theatrical release, we use a équalo.